This presentation explores the discourse of adoption through an analysis of how adoption is linguistically and visually delineated in a corpus of picture books. The aim is to understand how adoption is portrayed, and what the concerns and viewpoints of the three main participants are: child, adoptive parents, and birth parents, as well as those of the voices that surround them. The study combines a quantitative and qualitative analysis, in which computer-based software is combined with the closer analysis of the individual texts. The project lies under the umbrella of the major enterprise of understanding how adoption is conceived, the words and patterns used to talk about it, how it is visually represented, and in what ways these choices depict, challenge, and reshape society’s understanding of parenthood and families. Dr Coral Calvo Maturana is English Lecturer at the University of Cádiz in Spain. 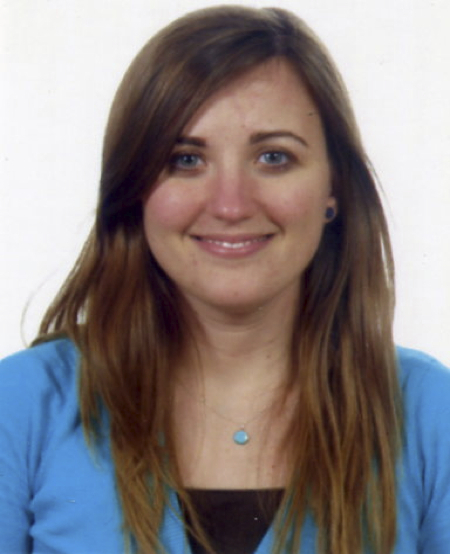 Her research interests include stylistics, (critical) discourse analysis, corpus linguistics, and multimodality. Her doctoral thesis: ‘Motherhood and Poetic Voices in The Adoption Papers by Jackie Kay: a corpus stylistics study’, resulted in her special interest in the discourse of adoption, and its multimodal representation in both literary and non-literary texts.